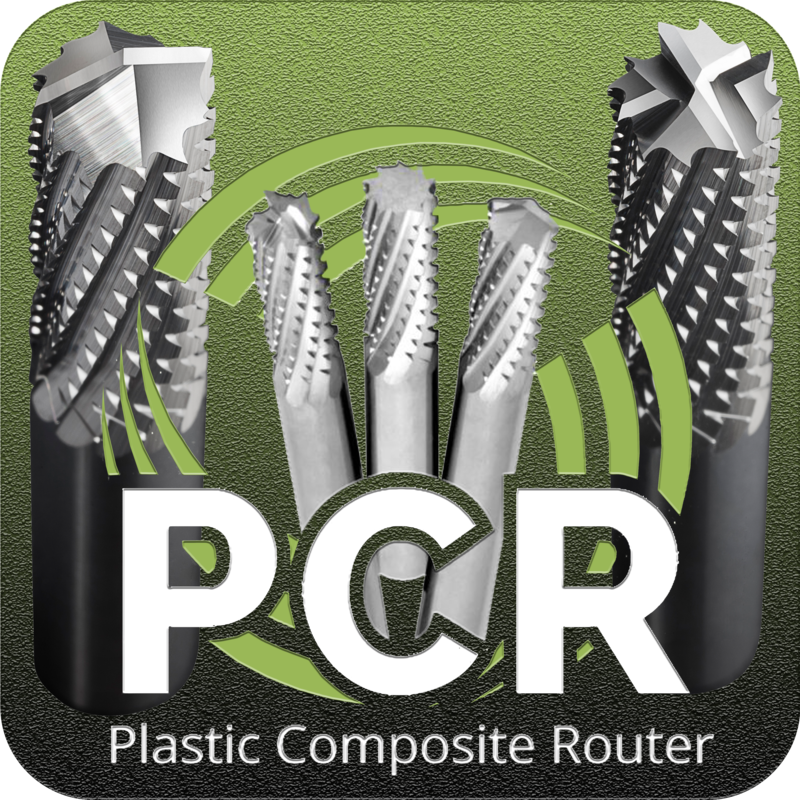 Using the latest in engineering design and grinding capabilities, the Series 29 Plastic Composite Router (PCR) is specially designed for machine routings glass reinforced composite materials, such as fiberglass and G10, as well as most other common plastic and non-metallic materials. This PCR is offered in a variety of length and diameter options as well as three different end styles. All sizes and end configurations are available from stock uncoated or with optional Di-NAMITE for superior wear and tool life. Maximum performance with an optional Di-NAMITE coating.